In which G.M. 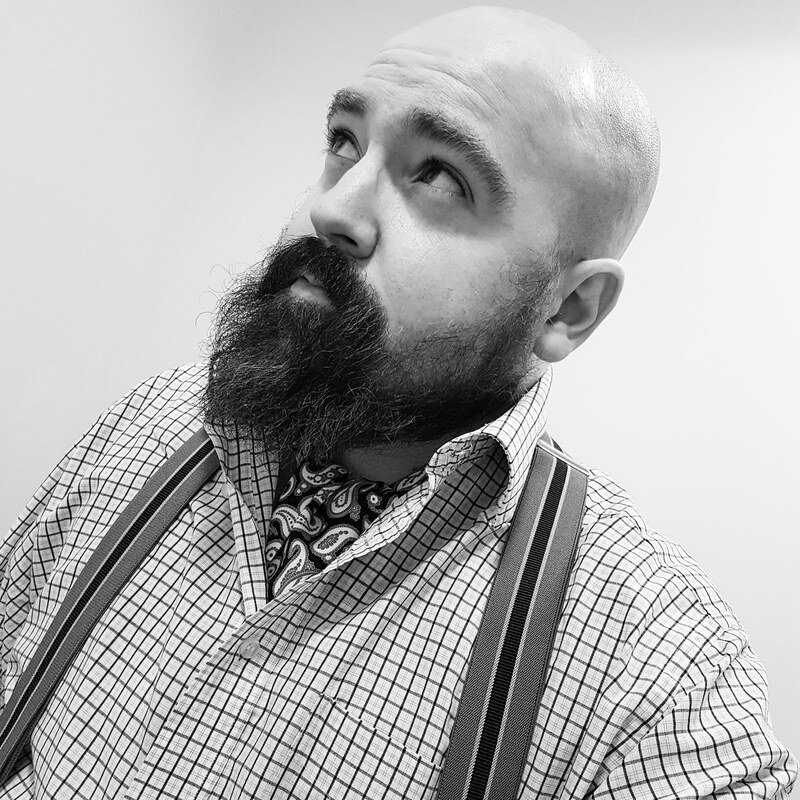 Norton regales you with the extraordinary tale of an extraordinary war hero. As a child, I remember watching the 1977 James Bond film adventure and being struck by two things. One was the beauty of Bond Girl, Barbara Bach (later wife of Ringo Starr) and the other was the seemingly indestructible juggernaut of a henchman, Jaws. No matter what was thrown at him, Jaws, played by Richard Kiel, somehow managed to survive. Little did I know that a real-life Jaws figure existed. 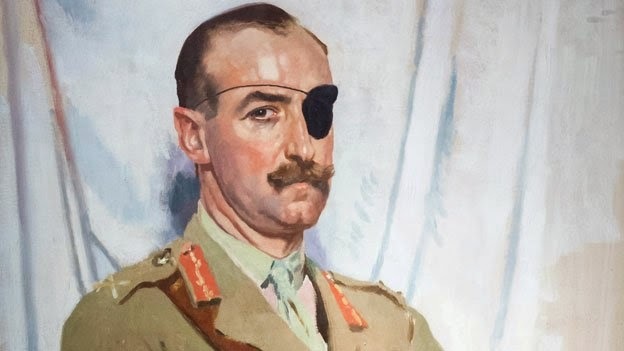 Although, rather than sporting metal teeth, this extraordinary human being wore an eye patch instead after being shot in the face. 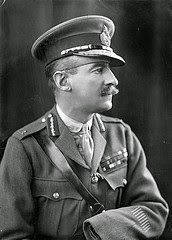 The chap in question is one Lieutenant-General Sir Adrian Carton de Wiart. A British army officer, born in Belgium but becoming a British subject in 1907, Carton de Wiart was not content to serve in just one war. His service record includes the small matter of the Boer War, World War One and World War Two. Crikey. 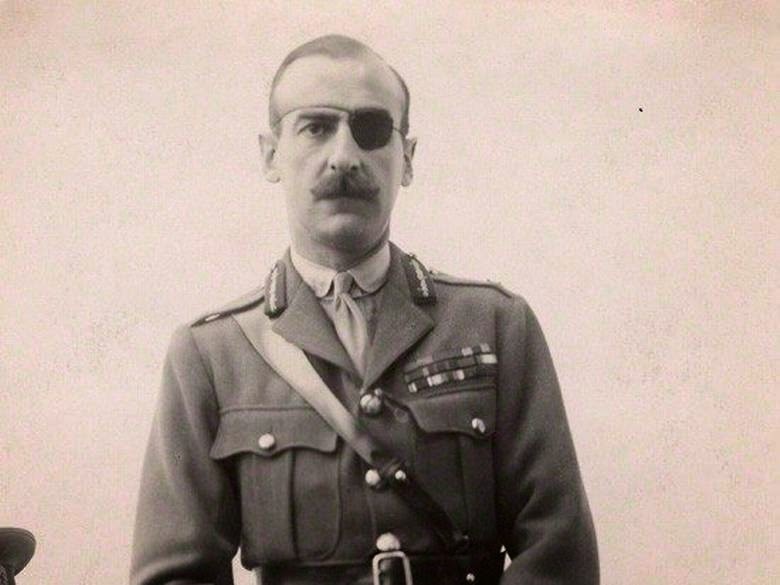 As I previously mentioned, Carton de Wiart was shot in the face, losing his left eye. To prove his indestructible credentials, he was also shot in the head, stomach, ankle, leg, hip and ear. Perhaps this next snippet of information best describes the kind of man he was. When a doctor refused to amputate his fingers after one of his countless brushes with death, Carton de Wiart simply bit them off. His own fingers. His hand was later removed, although I understand this procedure was completed by a medical professional. He was such a regular visitor to the convalescence home that they kept his own pyjamas ready for his next visit. In 1916, aged 36 years of age, Carton de Wiart received the Victoria Cross, the highest award for gallantry in combat that can be awarded to British Empire Forces. Capt. (temp. Lt.-Col.) Adrian Carton de Wiart, D.S.O., Dn. Gds. —London Gazette, 9 September 1916. Not one to blow his own trumpet, he omitted any mention of the Victoria Cross from his autobiography, Happy Odyssey. Two years after the death of his first wife in 1949, the 71 year old Carton de Wiart married a divorcee known as Joan Sutherland who was 23 years his junior. They settled in County Cork in Ireland, where he took up the more peaceful pursuit of fishing. Carton de Wiart died at the age of 83 on 5th June 1963.